 We here at Kona-Hi.com receive emails almost on a daily basis from people that went on vacations all over the world and were confronted by an opportunity to get some free or discounted vacation adventures if they attend a seminar that would only last 90 minutes. Their first thought is, it’s only 90 minutes and I will get a round of golf for 1/2 price or swim with the dolphins with $50 off! This is a no brainer and I will refuse what ever their offer is anyways. Have you been there? Have you seen the value of going to one of these live seminars? It definitely makes sense! Many times you will get a whole coupon book for joining in with thousands of dollars worth of savings. Then you show up. These guys are good! What they are offering makes total sense! With options to trade points to stay at luxury condos and timeshares anywhere in the world! Think of the money you’ll save! You definitely now see tons of value since you are looking at what you just paid for the vacation rental you are staying at right now! Before you know it you are signing paperwork. You are now the proud owner of a timeshare! Common Reseller Scams To Avoid Click Here to Learn More! As time goes by and years progress, you find that your family vacations begin to change. Either your points don’t work out to the location you are visiting or you start to stay home on your annual vacations and the value starts dropping in your eyes and your timeshare has become more of a burden then a benefit. You realize it is time to sell it. 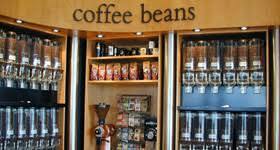 Every where you go to sell it is a loosing proposition. Years go by and maintenance fees are becoming more and more burdensome. Can you ever get out of this thing? YES you can! 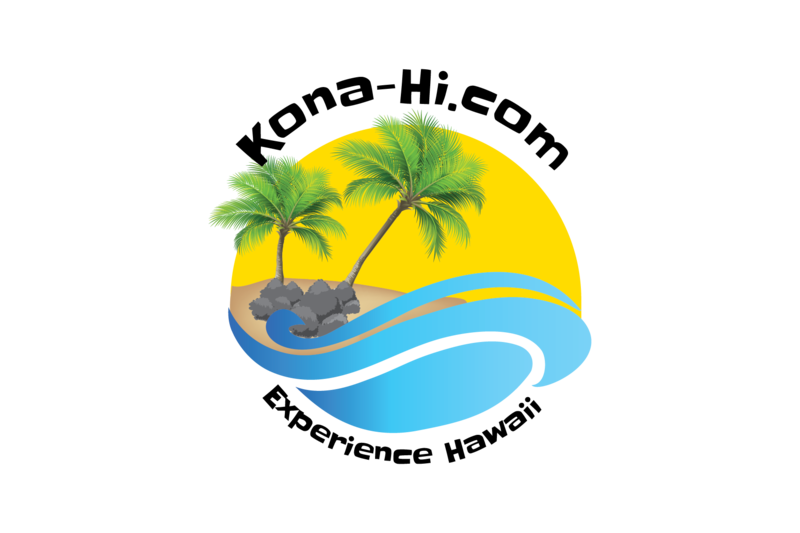 10+ Ways You Can Get Rid Of Your Unwanted Timeshare Click Here to Learn More!